The [6s][2h][Qh] was a bad one for Anthony, as he could only catch a king to survive. Indeed, the [Kd] hit the turn, leaving Chino to be looking for a queen or an ace to knock out his opponent. The [4c] hit the river instead, doubling Anthony up and crippling Chino. Chino got his last half million in on the very next hand holding queen ten, and was called by Anthony in the big blind holding 5-3. The K-K-8 flop was safe for Chino, but a five hit the turn to give Anthony a pair. 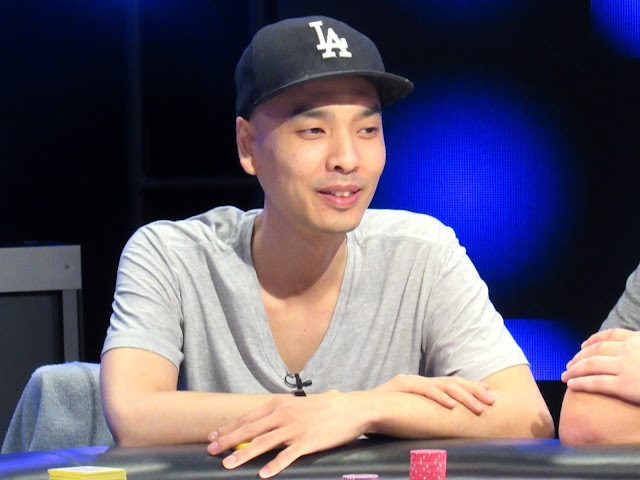 Chino was unable to pair either of his hole cards on the river, and he will be eliminated in 3rd place. Chino will take home $521,660 for his efforts. Heads up play will resume shortly.